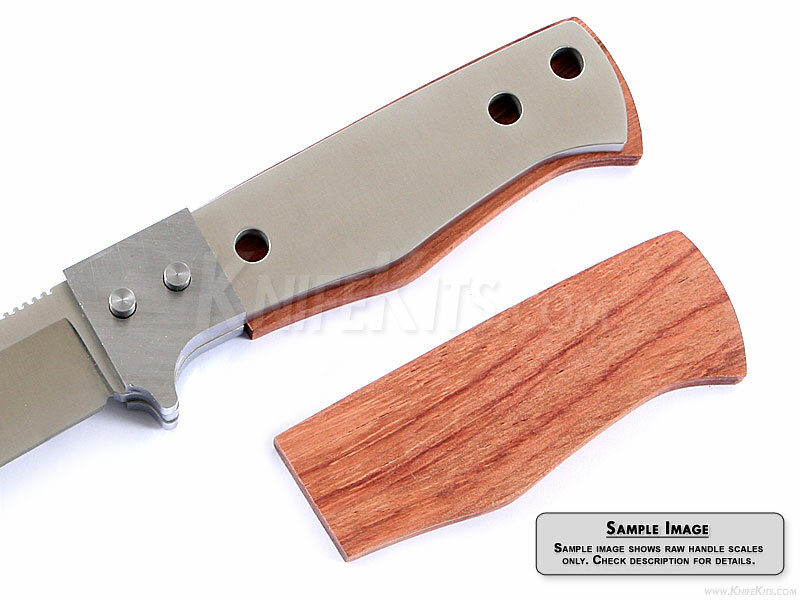 These are pre-machined Bubinga handle scales for our SG4 knife kit. 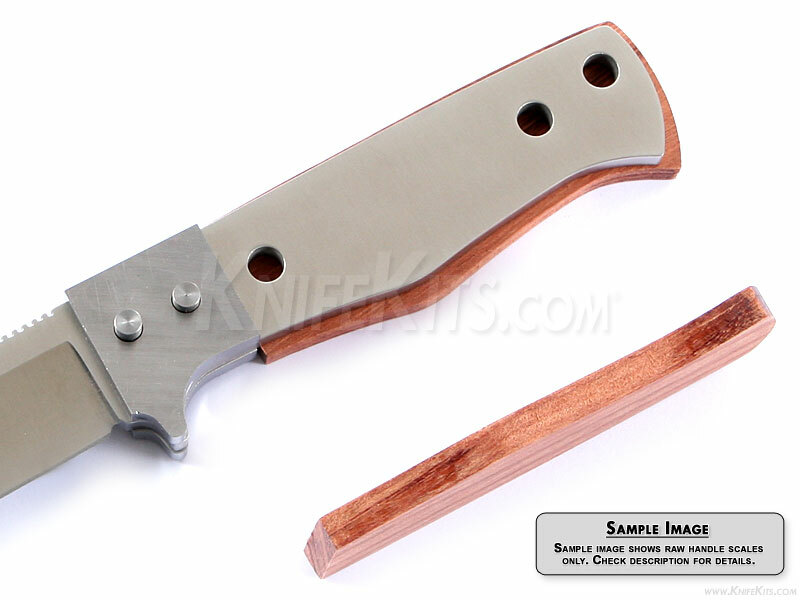 Pre-machined handle scales will greatly simplify the process of roughing-in the complex handle shape for this design. 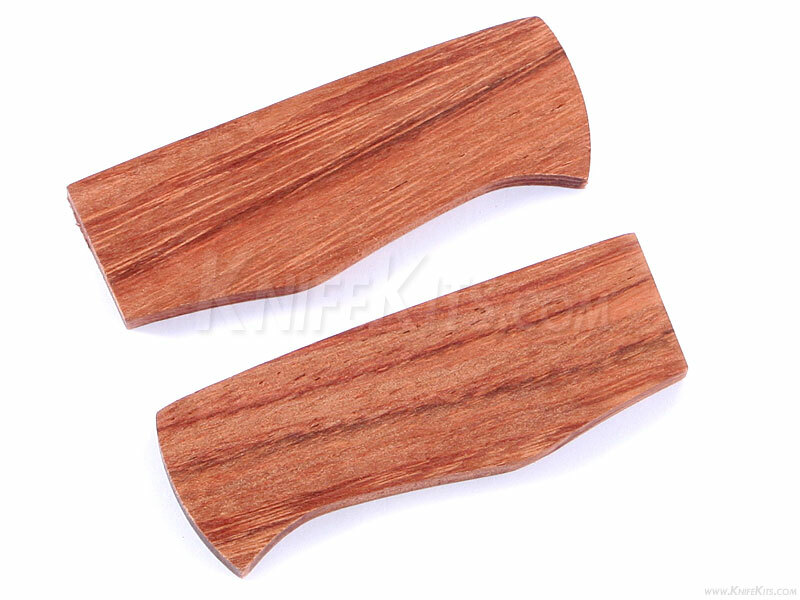 Bubinga is a highly desirable wood used in jewelry knife handle materials. Using Bubinga for your next project will not only “wow” your friends, but it will create something to cherish for a lifetime.